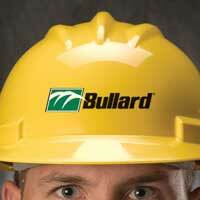 We have made it easy and secure for you to register your Bullard products online. Product registration allows Bullard to quickly access your product information to provide you with superior support service. 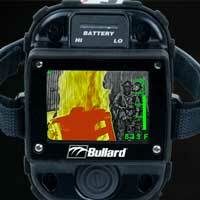 Be sure to check the box at the bottom of the warranty form to receive important updates and service information about Bullard products. It's fast, easy and secure... register today!